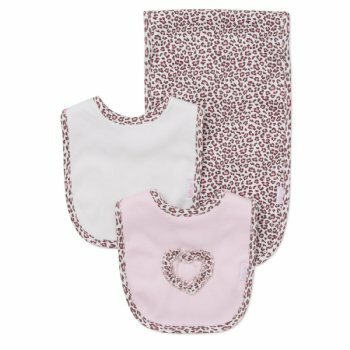 This 2 Bib and Burp Set is part of the "Baby Leopard" collection for baby girls. Bibs and Burps are reversible and feature soft white terry on the underside. 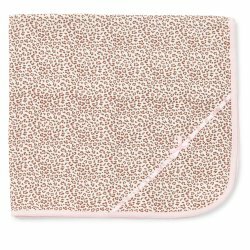 What better way to keep her "Baby Leopard" onesies nice and tidy?